Amazon has a new coupon on Annie’s organic Mac & Cheese that makes for a really good price per box! As low as $12.16 after coupon and 15% S&S, so just $1.01 a box! 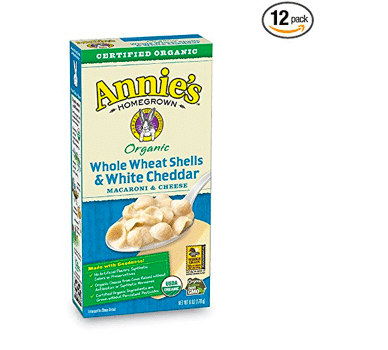 Annie’s organic variety normally costs $3+ a box, so this is a great deal!